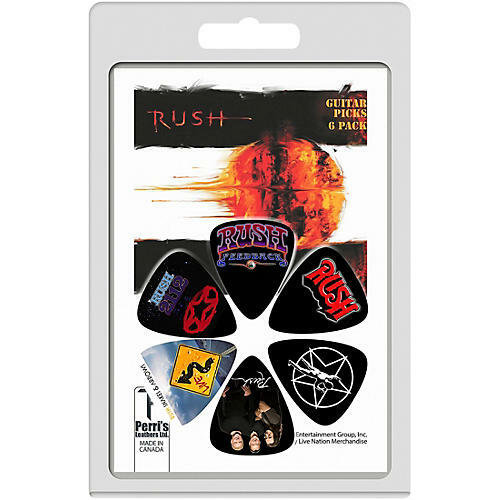 6-Pack Medium Celluloid Guitar Picks 0.71mm - Rush. Trust Perri's to pick it in style. Order today.